Impress any colleague with the best steak express lunch in town! 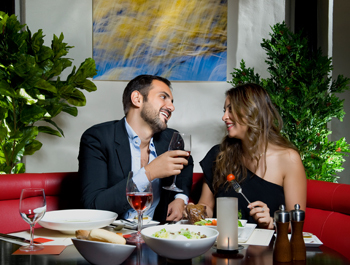 Need a place to impress your business colleagues or partners? 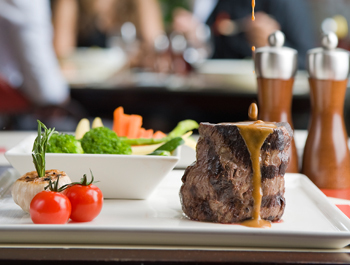 The award winning Western Steakhouse at Crowne Plaza Dubai is the perfect restaurant to wow any visitor.